B105 and the Miller Hill Mall want you to make the most of your Black Friday shopping experience by being a VIP with $150 in gift cards to spend anywhere in the mall, and a reserved parking spot near an entrance to the mall. 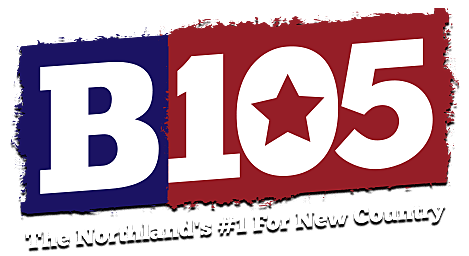 Look for a daily notification from the B105 smartphone app that will contain a password to enter on this page. Each password you enter will give you an entry into our drawing to win this exciting shopping experience. The more passwords you enter, the better your chance of winning! There are also a couple other ways to enter on this page. We'll be picking and announcing a winner on the morning of Tuesday, November 20. Good luck, and happy holidays from B105 and the Miller Hill Mall!